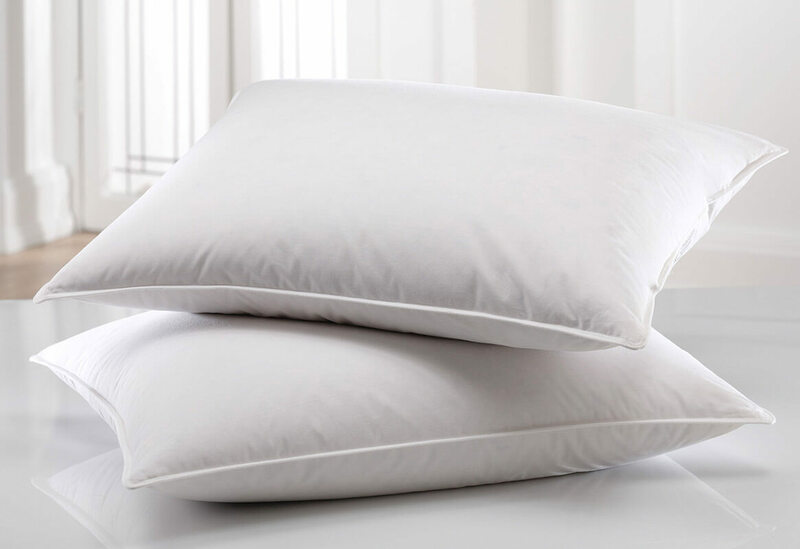 When it comes to household items you’re forgetting to clean, pillows probably top the list. But if you don’t toss your pillows in the washing machine every few weeks, you could be making a HUGE mistake. Besides being just plain gross, unclean pillows could wreak havoc on your health. Pillows are home to plenty of things you don’t want to think about—not to mention sleep on!—including dirt, dust, dead skin cells, and little critters like spiders and dust mites. Experts say you should clean pillow covers every three weeks and pillows themselves every three months. But if you can’t remember the last time you tossed your pillows in the washing machine, don’t worry! It’s no hassle to get them spick-and-span ASAP. 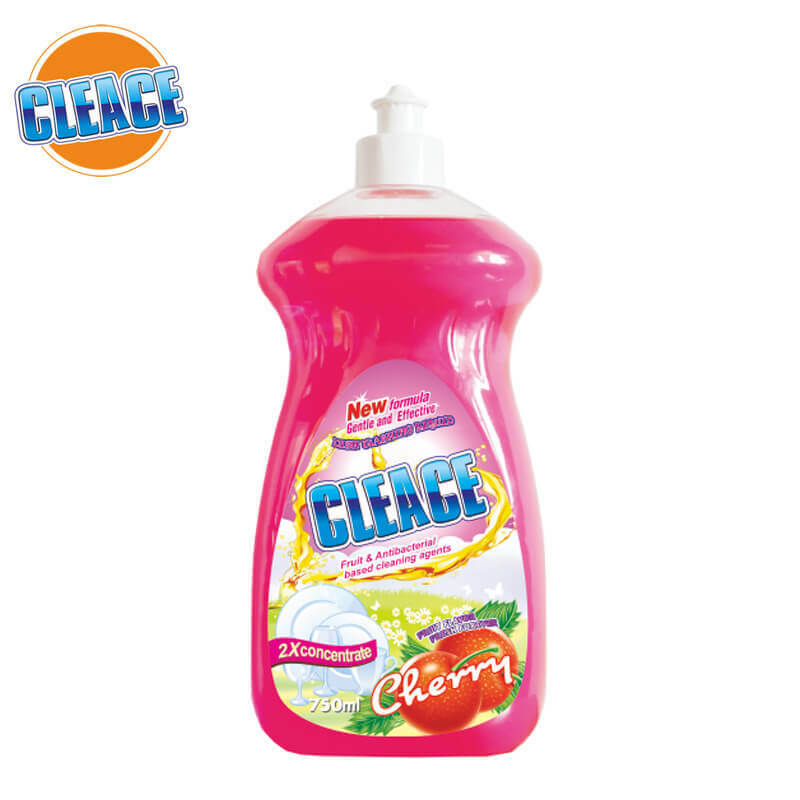 Just use products from Aogrand, your trusty detergent powder manufacturer, as well as some tips offered, you would surely get this problem down.